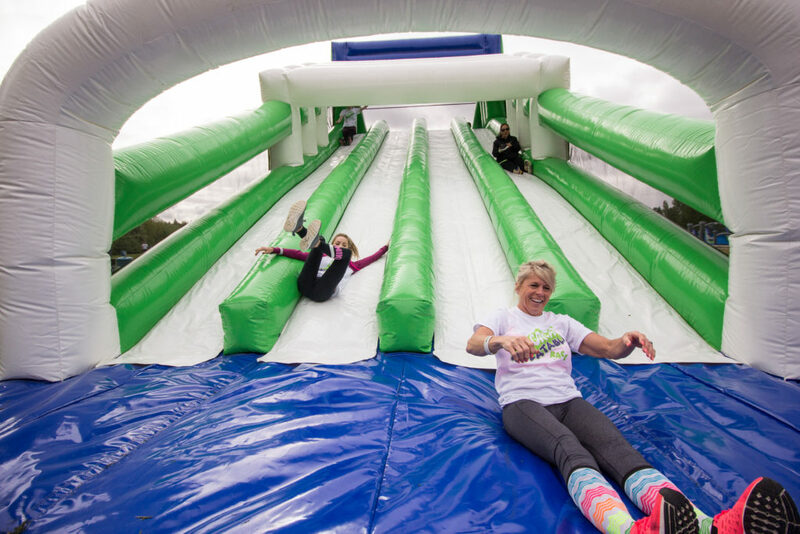 The Great Inflatable Race is coming to Gainesville on April 6th, 2019 at the Alachua County Fairgrounds for its 4th year in a row! 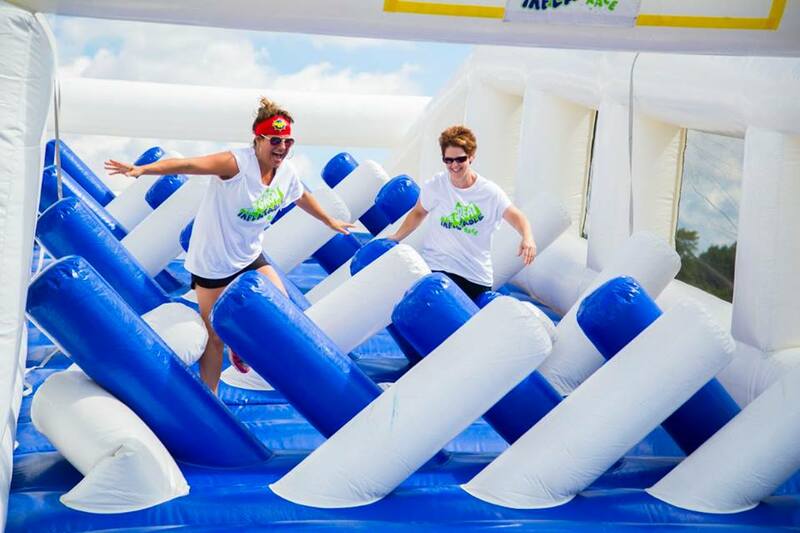 The Great Inflatable Race is the first and original all inflatable obstacle fun run that uses giant inflatables spread throughout the running course. 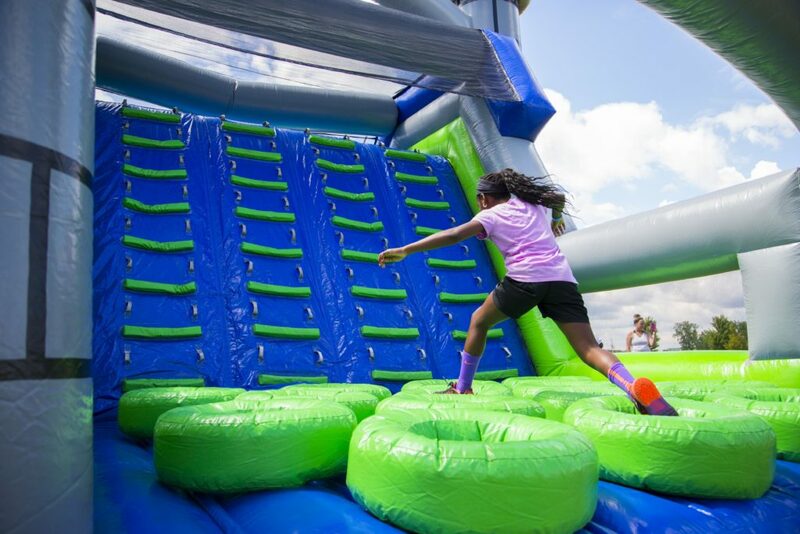 The inflatables are one of a kind, and your whole family will enjoy this amazing run. Bring your kids and feel like a kid again yourself.